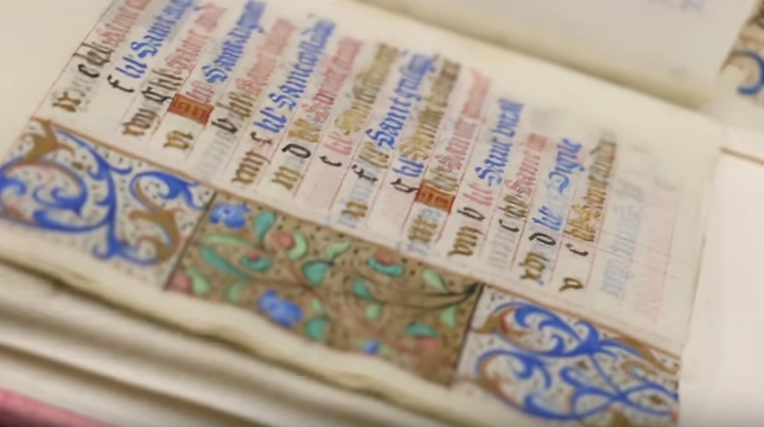 The University of Iowa Libraries, Special Collections holds many medieval manuscripts, and they have created a video series to talk about them. Hosted by Colleen Theisen, this series addresses questions that we would most like to ask the collection’s manuscripts. How did you get to Iowa? Why is so much of you missing? What can a single leaf tell us?